Wholistic Health YYC | Whole Mind. Whole Foods. Whole Body. Breathe. Meditate. Move. Eat. Craft. 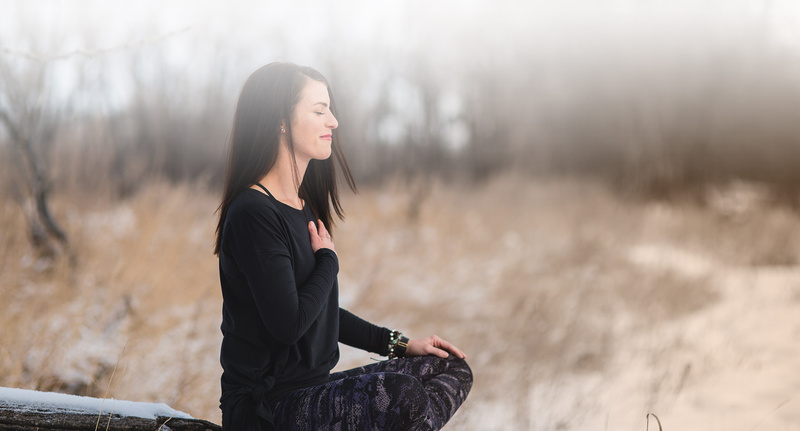 Wholistic Health YYC offers mindfulness-based practices for kids, teens & adults experiencing mental health challenges or looking to boost mindful awareness, productivity & positivity.